An adaptation of the young adult novel by Lois Lowry, the movie is about a world where emotion and feeling have been done away with. The Giver is a brisk, arty movie that leaves the audience in anticipation at every development in the film. Unfortunately, the movie is being constantly compared to The Hunger Games. 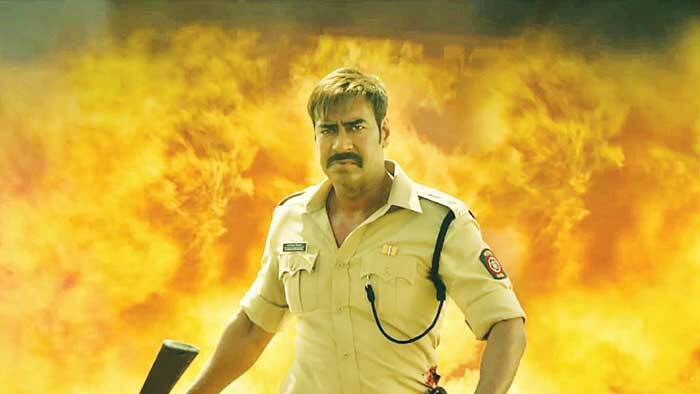 Bajirao Singham (Devgn) is back in this Rohit Shetty sequel and rages against the system in his over-the-top glory. 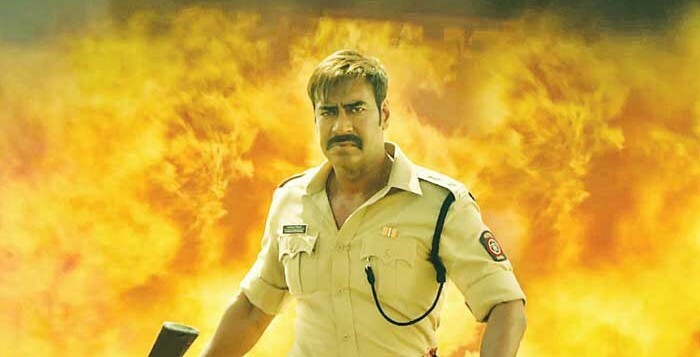 Another tribute to the action films of the 80s and 90s, where the hero had seemingly super-human strength and virility, it is entertaining but more brawn than brain. Worth a watch for those with a liking for this kind of entertainment. With his unconventional narrative style, Parthiepan makes a bold attempt to veer cinema from its routine beaten path. The film tracks the happenings in the life of an aspiring director and his team as they search for an ideal story for their film. The cast of freshers fit in suitably. The film packs in enough punch to make it worthwhile for audiences to experience a celluloid journey that is humorous, satirical and thought provoking.